Parents of Tim Piazza, Marquise Braham: What Can Students Do to Change Hazing Culture? Parents who lost sons to hazing meet with Lehigh students to turn tragedy into progress. Evelyn and Jim Piazza tell Lehigh students "to make something good" come out of the hazing death of their son, Tim. They encouraged the students to "say no" to hazing. The parents of hazing victims Tim Piazza and Marquise Braham made an emotional plea to Lehigh students Thursday night to “say no” to hazing and to take the lead in changing the culture of what many see as a rite of passage. Tim’s mother, Evelyn Piazza, implored the students to “make something good come out of something horribly bad.” Tim’s father, Jim Piazza, encouraged the students to be leaders and take action if they see or hear something that doesn’t seem right. “We’re asking you to step up for our sons, because no one stepped up for them,” he said. In an event streamed live and posted on Facebook, the Piazzas and Braham talked openly to Lehigh students about the circumstances of their sons’ deaths, the dangers of hazing and the challenges ahead. The families have been meeting with students at campuses around the country in their continuing efforts to raise awareness and to push for stronger anti-hazing laws. Lehigh students listen intently as the Piazzas and Braham talk about the dangers of hazing and encourage them to change the culture. Tim Piazza, 19, had been pledging for the Beta Theta Pi fraternity at Penn State University in 2017 when he was forced to down 18 drinks in 82 minutes. He fell several times, including down a flight of stairs. None of the fraternity brothers called for help for 12 hours, even though Tim was writhing in pain, because they feared getting in trouble, Evelyn Piazza said. Marquise Braham, 18, committed suicide in 2014 by jumping to his death from a parking garage of a hotel in New York after enduring hazing at a fraternity at Penn State, Altoona. His father said he had been under a severe amount of psychological stress from hazing and didn’t want to return to campus after that year’s spring break. Rich Braham tells Lehigh students that he and the Piazzas came to talk to them about the dangers of hazing because "we care about you." The Piazzas were the impetus behind Pennsylvania’s new anti-hazing law, named for their son, which stiffens penalties for hazing and requires colleges and universities to publicly report hazing violations. The Timothy J. Piazza Anti-Hazing Law includes a medical amnesty policy, similar to Lehigh’s, that provides immunity to those who seek medical assistance for those in distress or who contact law enforcement or emergency personnel for help. 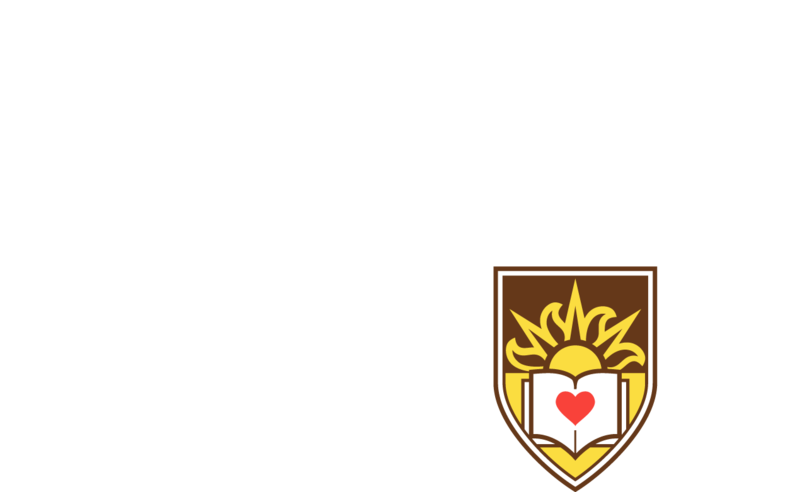 Lehigh administrators have stated their intent to fully support the new law and to provide information about hazing in a transparent manner. The university also has expressed a commitment to nurture a culture of respect and a rejection of any activities that subject members of campus groups to harmful or degrading activities as a condition of their inclusion. The power-point presentation opened with clips of televised news accounts of hazing deaths. In the last decade, 43 people have died as a result of hazing, the families said. In 2017, there were seven deaths, including two suicides. The families shared stories about their sons. Tim Piazza was good in math and science and hoped for a career in making prosthetics, so that he could help people, Evelyn Piazza said. He liked to make people laugh. “He was the guy who brought light into the room,” she said. The last family trip was to the Rose Bowl, about a month before he died. Marquise Braham wanted to be a mechanical engineer and a resident advisor, and he was at college on a partial scholarship. “He had great plans for himself,” Rich Braham said. The family loved to go on cruises, but now, he said, holiday gatherings happen at the cemetery. What can Lehigh students do to change the culture around hazing? Rich Braham asked. What can they do instead of hazing to welcome new members into fraternities, sororities and other groups? How can they encourage true brotherhood? Evelyn and Jim Piazza and Rich Braham have joined together on a nationwide anti-hazing campaign and are pushing for stronger anti-hazing laws in an effort to save lives. The families explained that hazing often escalates to include mental abuse, sleep deprivation, alcohol and drug abuse, binge drinking and financial extortion. Jim Piazza, in encouraging the students to be leaders, said he recognized that will take courage. He encouraged them to promote safe recruitments into fraternities and sororities and to call for medical help for those in distress. He advised new recruits to make a pact and walk away together from any hazing rituals, especially if they worry about not being accepted. He said he doubts a fraternity would disregard all of them. At the end of the presentation, the Piazzas and Braham hugged each other on stage. A question-and-answer with the students followed.